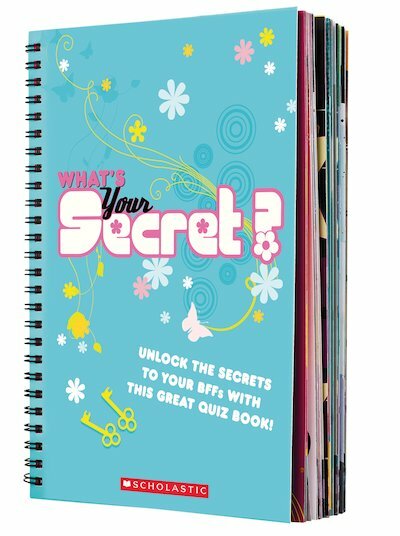 The ultimate best friends’ book of quizzes and confessions! Fill this novelty journal with all your juiciest secrets, and keep them safe with two cute keys. The perfect place for best friends to share their dreams, ideas and secrets, this pretty book also locks shut so that nobody else can snoop. Use the quizzes to get the scoop on what makes all your closest friends tick – and share your own innermost confessions, if you dare! With two keys which come on pretty necklaces for safekeeping, only you and your very best mate can see the secrets inside!